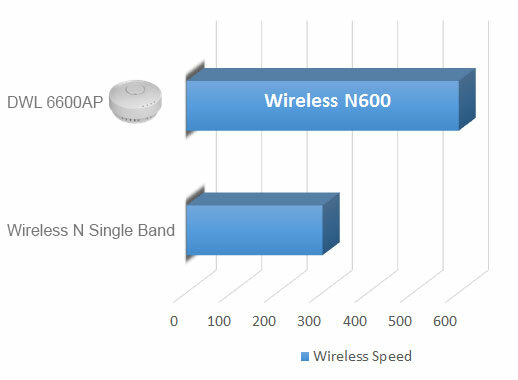 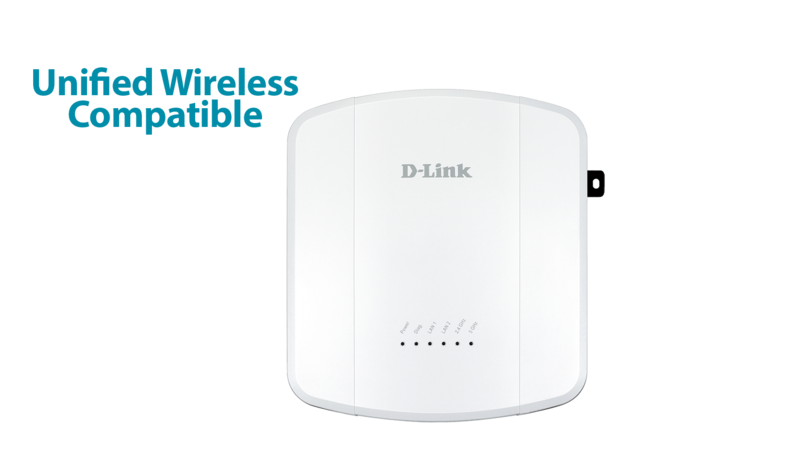 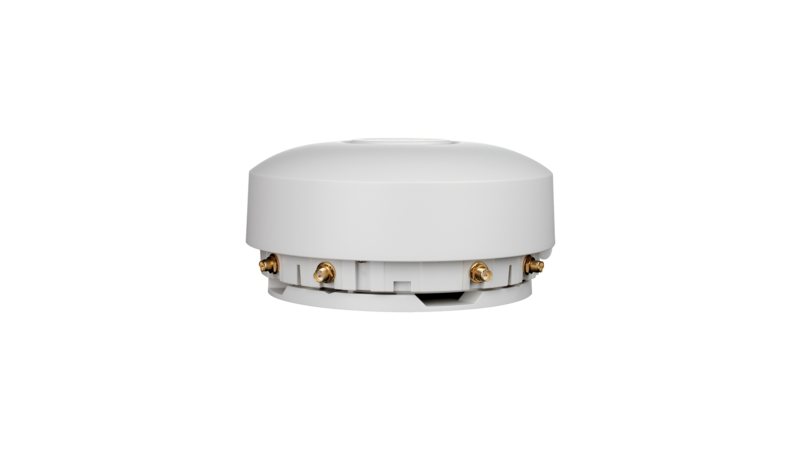 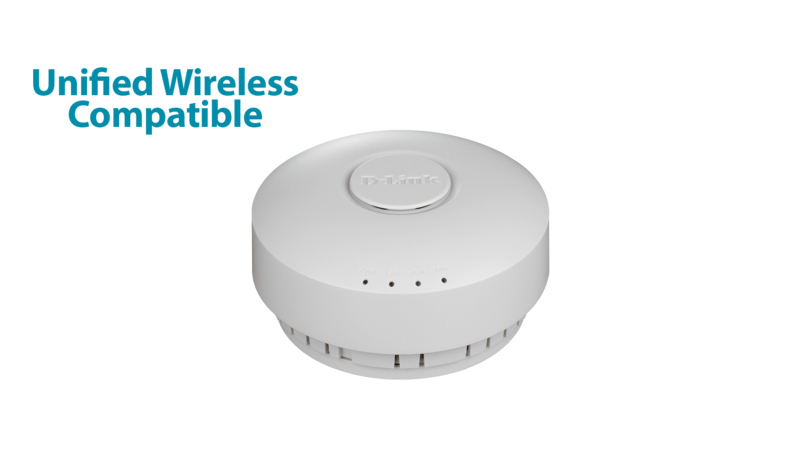 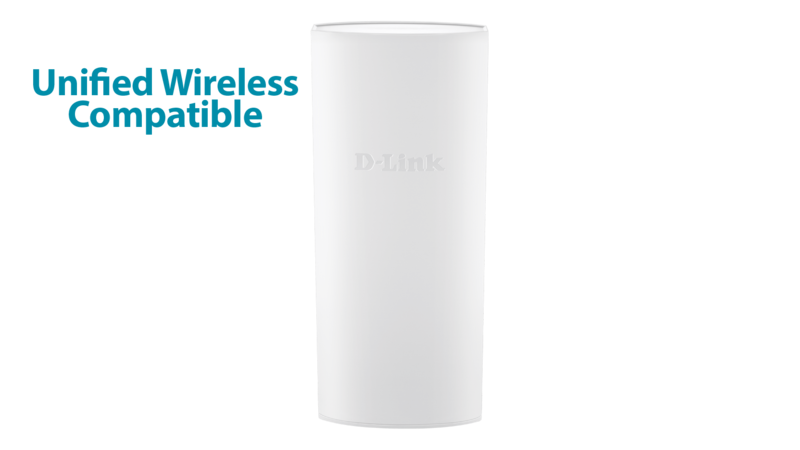 Using the latest generation of Wireless N technology, the DWL-6600AP delivers great wireless performance and coverage in a compact design. 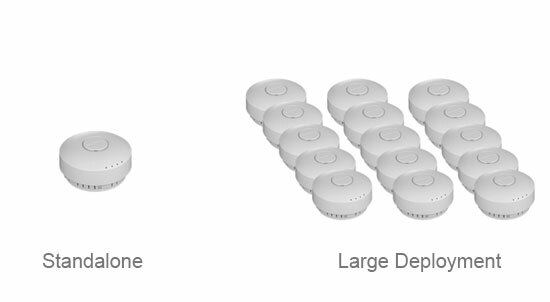 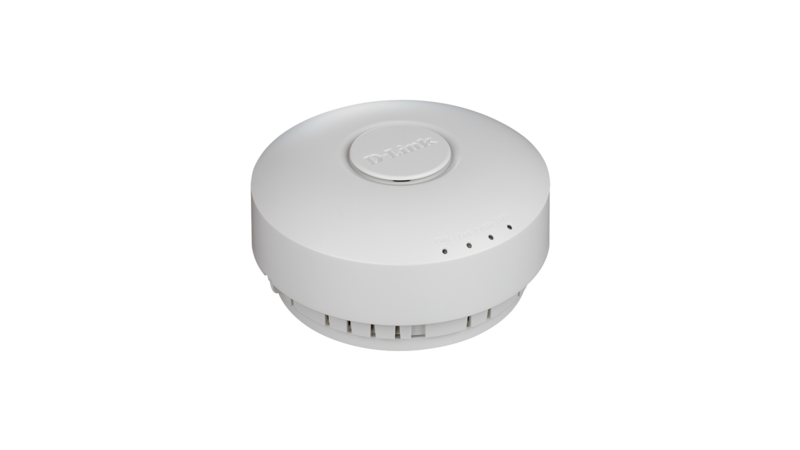 The DWL-6600AP has an discrete design, similar in look to a smoke detector, so that it can be mounted easily onto any wall or ceiling without looking out of place in a office or home. 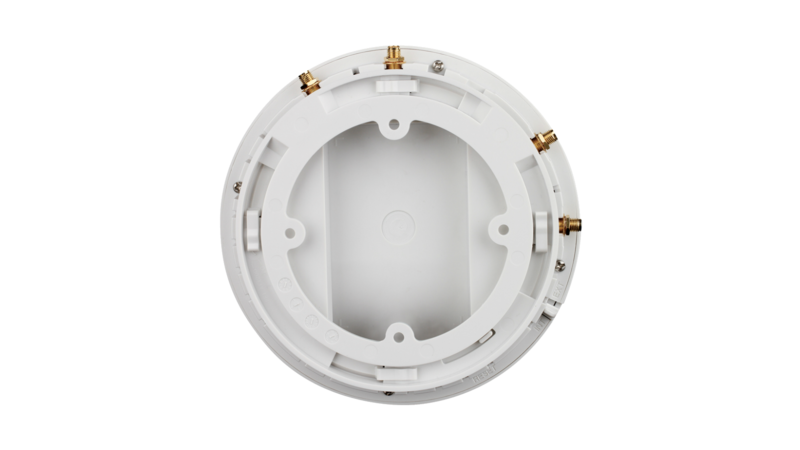 DWL-6600AP comes with a choice of fire regulations compliant plenum-rated (DWL-6600AP) or non-plenum (DWL-6600AP/PC) housing. 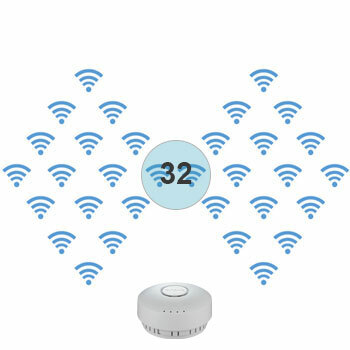 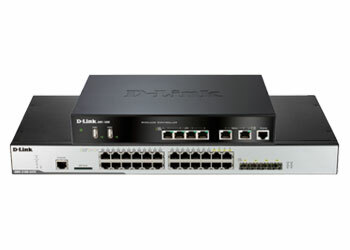 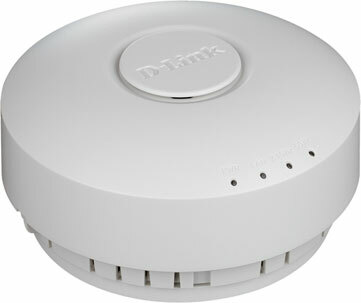 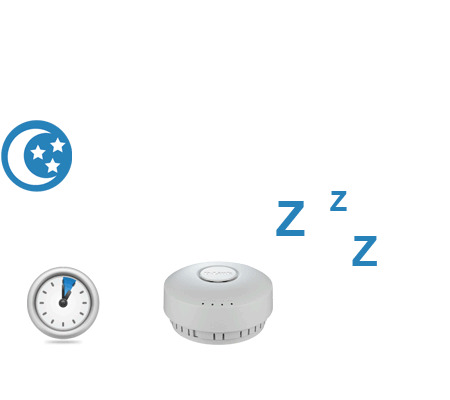 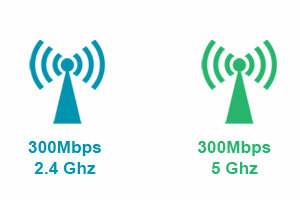 All D-Link’s Unified Wireless Access Points can be managed using D-Link’s Wireless Controller or Unified Switch. 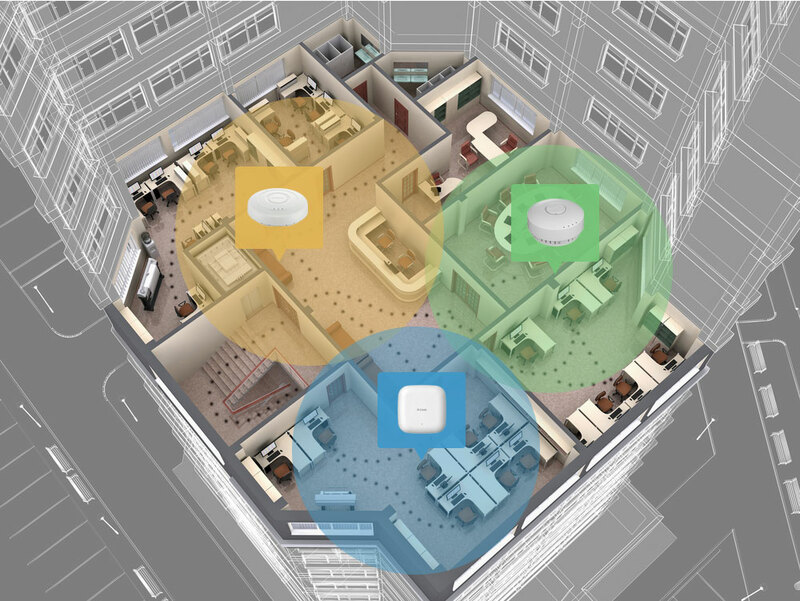 Combining the DWL-6600AP with a Unified Wireless Switch or Controller allows you to create a wireless network that enables people to move freely around a building without losing connectivity. 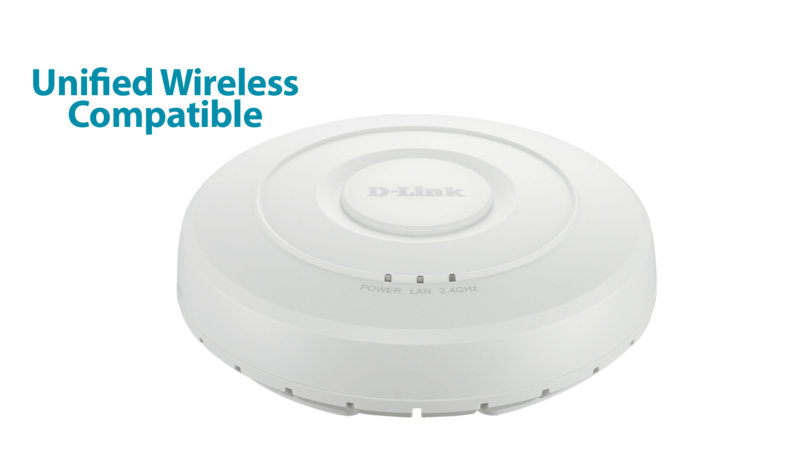 The DWL-6600AP has a wireless scheduler feature, which turns off wireless functionality when it isn’t needed, saving power and increasing network security. 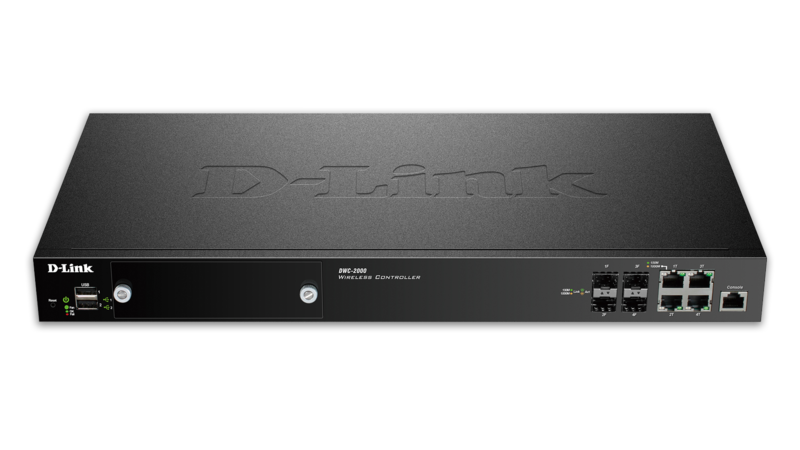 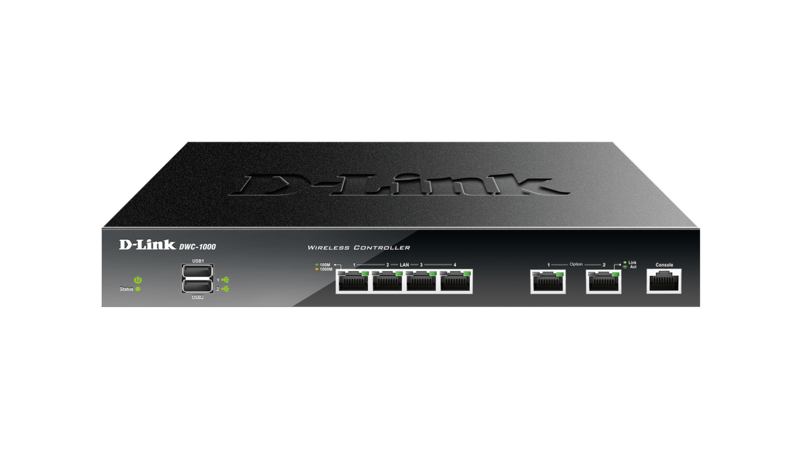 Whether you intend to use a single Access Point or roll out a large corporate network, the DWL-6600AP coupled with a D-Link Wireless Controller or Switch makes managing your wireless network simple.